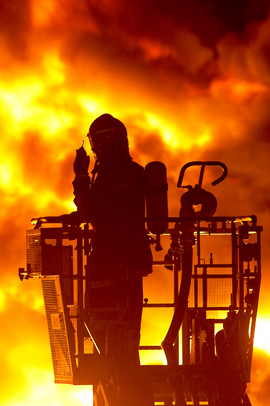 We advise on all aspects of fire protection: project management and supervision for new projects, creation of tenders for fire protection equipment. 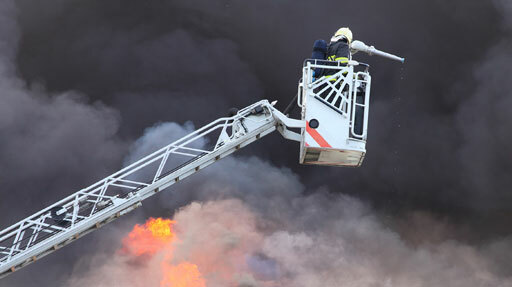 We create fire defence concepts for businesses according to local and regional regulations. We create individual fire protection surveys for new and existing buildings according to regional regulations (BauPrüfVO). These are of special importance for companies at increased risk. 0049 (0)700 – 112 66 112.